1. Open your browser and head to http://www.mw0mwz.co.uk/pi-star and download the Pi-Star image. 2. Double-click the Pi-Star zip file in your Downloads folder to extract the image file. 4. Enter "diskutil list". You will see a list of all your drives. 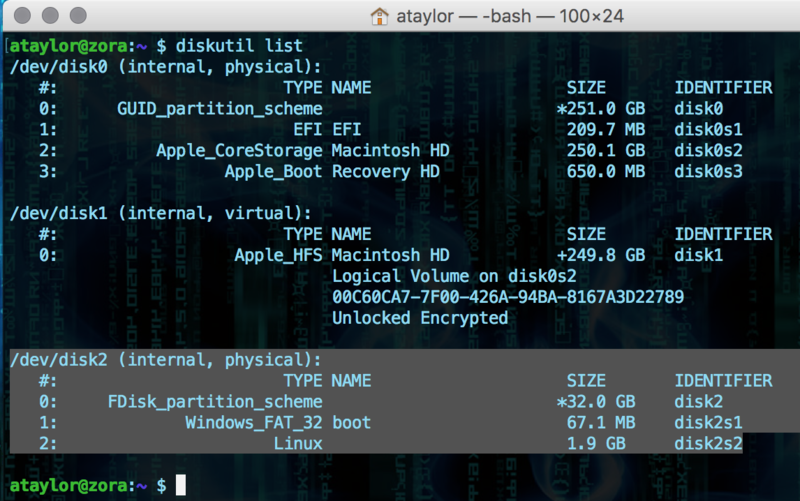 If you're using a Mac with just one hard drive, then two appear: /dev/disk0 and /dev/disk1 If you have external hard drives, or more volumes, then there will be more drives. 5. Attach the Micro SD Card to your Mac. 6. Enter "disktuil list" again. Check carefully to locate the new disk. It will be one more on from the last list (ours is /dev/disk2) and have either "(internal, physical)" or "(external, physical)" after it. Check that its SIZE matches the SD Card. It's important that you get this right so you don't end up overwriting content on the wrong drive! 7. 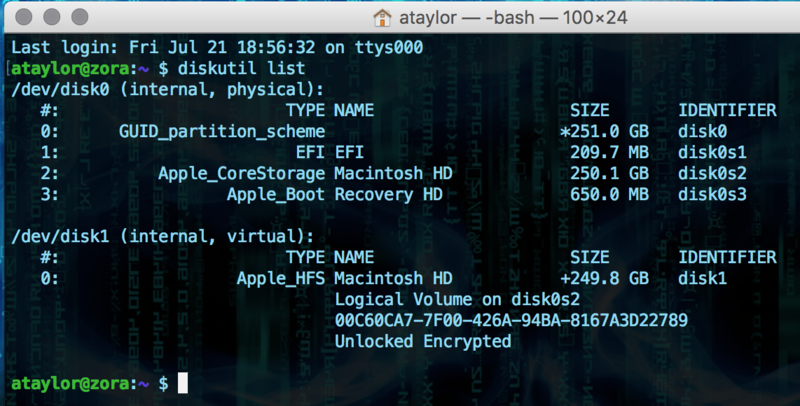 Enter sudo diskutil unmountDisk /dev/disk[n] (replacing with the number of the disk, ie: /dev/disk2). 8. Enter this carefully: "sudo dd if=Downloads/Pi-Star_*.img of=/dev/rdisk[n] bs=1m" - replacing [n] with the number of the disk Tip: you can use tab to expand file paths in Terminal. Enter "if=Downloads/Pi-Star" and press Tab to get the rest of the filename (you may need to add "img" to the end). There will be no progress displayed, but the command will complete after a few mins and the /boot volume will be automatically mounted. Once you are finished writing the image, eject boot from finder and you can then remove the SD card from your Mac and put it into your Pi and power it on. This page was last modified on 22 July 2017, at 13:33.